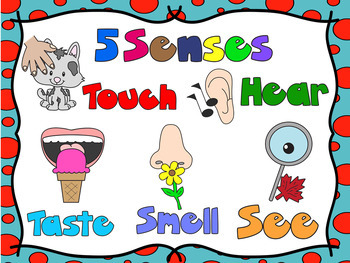 This product contains BEAUTIFUL POSTERS that focus on the 5 senses. 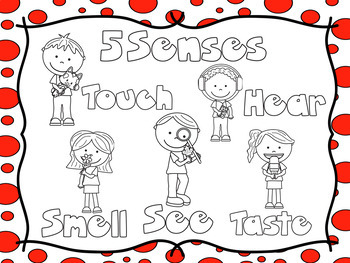 They are offered both in COLOR AND BLACK AND WHITE with Dr Seuss Inspired Spots n Dots Scrapbook Papers and polka borders. 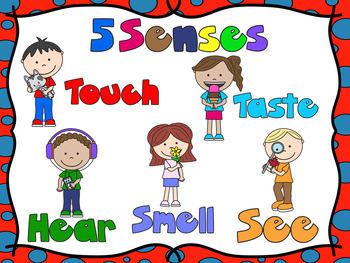 They can be used for your class decor and also they help the students to recognize and learn these 5 SENSES.